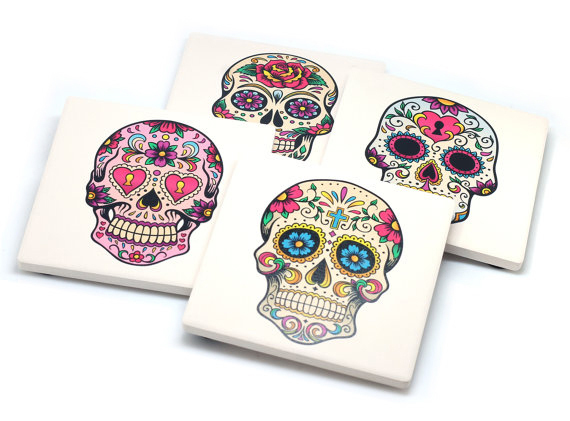 The Sugar Skull Coasters by Clash Cases, our Item of the Week, are a great set of coasters that will look lovely in your home all year round. These sugar skulls are bright and lively and will look just as fitting out now in summer as they will come Halloween. Perhaps you are the type that keeps your Halloween decor out year round, and if that’s you, you rock it! But if not, little spooky motifs sprinkled throughout your home can be a happy medium. The Sugar Skull Coasters are stone coasters with a foam pad to protect tables and clear coat to protect the coaster from moisture. The obvious home for these coasters would be your living room but they can add some fun to your dining room, your desk, or your nightstand. 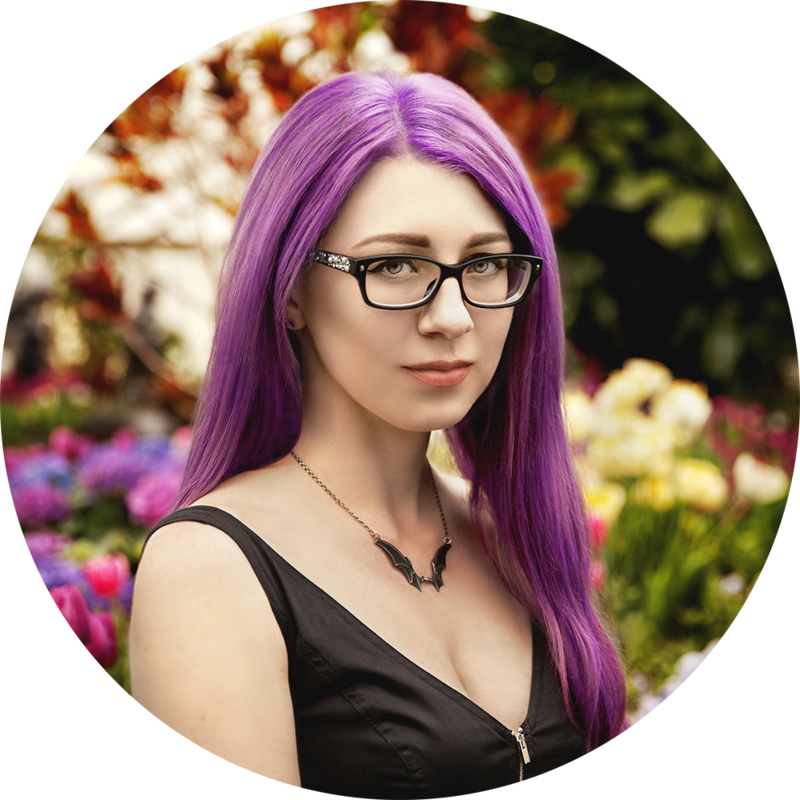 Designer Clash Cases are based out of Southern California where they print all their designs. The Sugar Skull Coasters are available through their Etsy shop. Previous PostWhite Pressed Powder Compact by Stargazer CosmeticsNext PostSummer 2016 Issue Out Now!